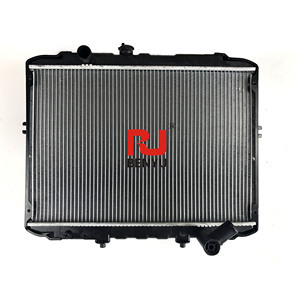 3 YRS Ruian City Anxiang Auto Parts Co., Ltd.
1 YRS Ruian Ronyu Imp&Exp Trading Co., Ltd.
HENGAN inner-combustion engine radiators have a wide application for automobiles, engineering machines, agricultural machines and power generating sets, etc. 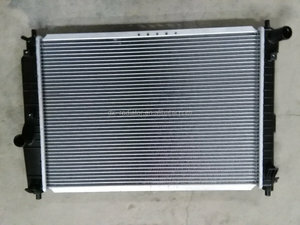 Hengan's radiators have a various application in the industries of automobiles, engineering machines, agricultural machines and EP generators. 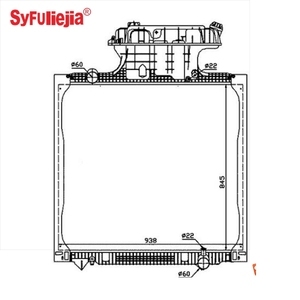 (1)Your company is a manufacture or trading company9 We are a leading radiator manufacturer for 38 years . 4.TOP QUALITY ! TOP TECHNOLOGY ! TOP MATERIAL ! We Specialize in the manufacturing and exporting the all kinds of Auto Parts for many years. Q3: How long is your delivery time9 A: Generally it is 10 days if the goods are in stock. or it is 30-40 days if the goods are not in stock, it is according to quantity. 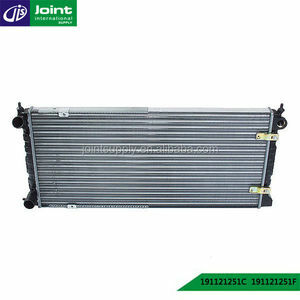 3 YRS Jilin Heli Auto Parts Co., Ltd.
Alibaba.com offers 79,641 radiator oem products. About 1% of these are aluminum profiles, 1% are hvac systems & parts, and 1% are testing equipment. 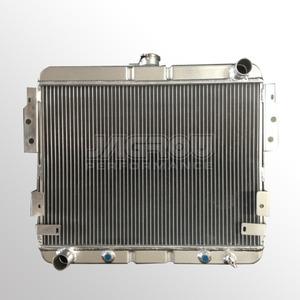 A wide variety of radiator oem options are available to you, such as ce, fda, and cb. You can also choose from heat sink, decorations. As well as from square, round, and t - profile. 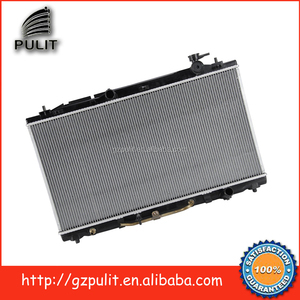 And whether radiator oem is 6000 series, 2000 series, or 7000 series. 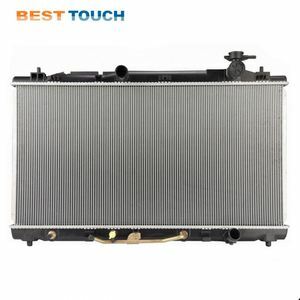 There are 79,641 radiator oem suppliers, mainly located in Asia. 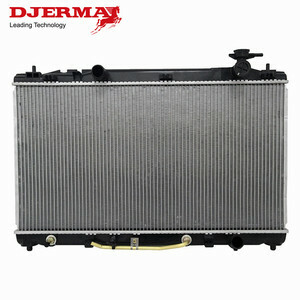 The top supplying country is China (Mainland), which supply 100% of radiator oem respectively. 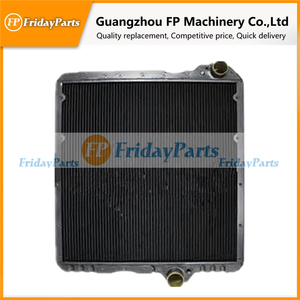 Radiator oem products are most popular in North America, Western Europe, and Mid East. You can ensure product safety by selecting from certified suppliers, including 20,853 with ISO9001, 9,973 with Other, and 9,855 with ISO/TS16949 certification.